At Paywatch, we believe in keeping the debt recovery process Uncomplicated and Transparent for our customers. Hence, getting started with Paywatch has NO associated cost. You’re paying only when we send out a legal demand letter on your behalf. 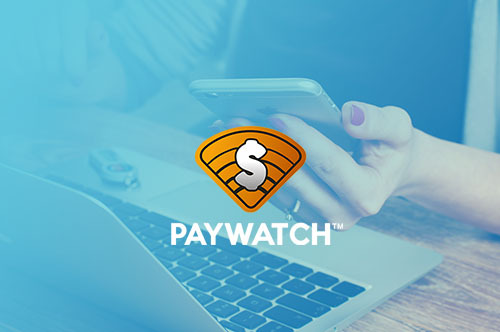 Paywatch puts you in the driver’s seat, allowing you to manage your outstanding accounts and recommending the right next steps, BUT leaving the final decision to you!